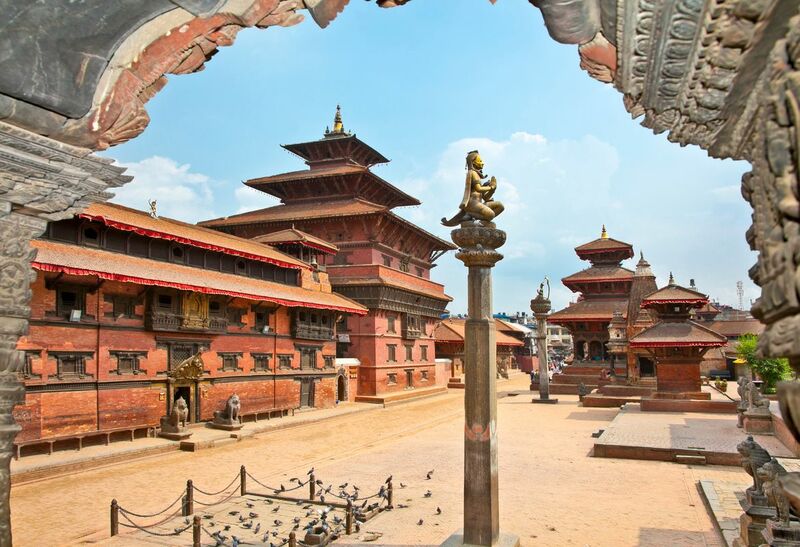 Kathmandu is not always easy to immerse yourself in, but offers great rewards for those who do, from yoga centers and Buddhist temples for spiritual seekers to the Newari restaurants featuring traditional dancers for the gourmand adventurer. A favorite site on the outskirts of the city is the magnificent Swayambhunath Stupa, which is perched on a hill over the city. Kathmandu is the beautiful city of Nepal for explore culture and history.if you are planning to Visit Nepal and want to do guided tours around here ,please contact us, We are here for your services. Kathmandu city is one of the most beautiful city in the world. It is also know as the vast museum of cultural and natural diversity. Kathmandu city has many world cultural heritage sites such as Kathmandu Durbar square, Bhaktapur Durbar square, Patan Durbar Square, Bouddhanath Stupa (World's largest Buddhist monastery), Pashupatinath Temple (Sacred Hindu temple), Changunarayan Temple, Swyambhunath stupa (monkey temple). Rocked up November 31st with no plans and and I was setup and flying out for the trek on the morning of December 1st. The company helped us grab our gear in town as well. Great guide as well, which made the experience even better. Highly recommend to anyone. Boudanath stupa is one of those magical must visit places, hang out at one of those Top Storey Cafes for a view amidst the setting sun whilst the monks chant their eveningprayer to be transported onto another realm of inner peace....It's worth it.